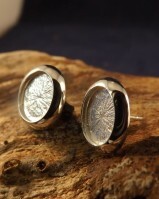 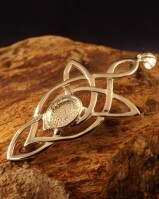 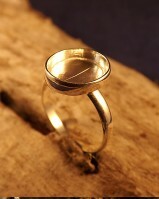 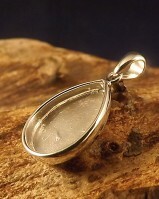 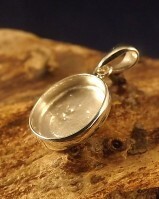 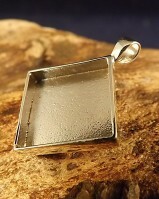 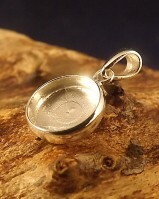 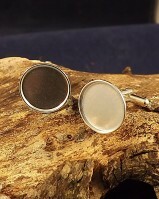 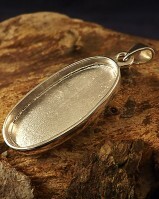 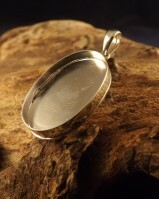 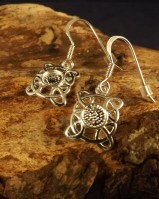 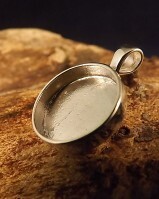 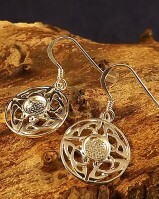 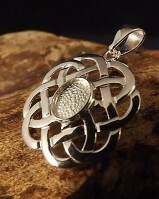 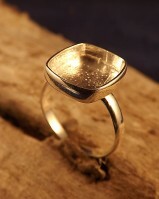 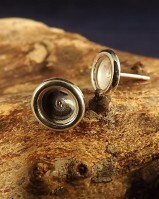 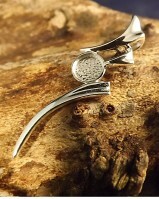 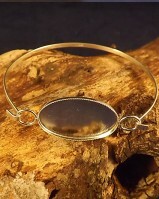 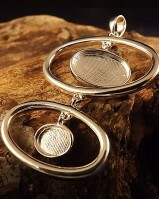 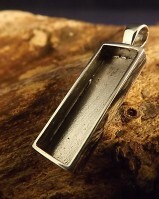 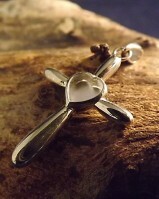 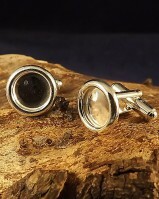 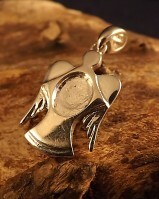 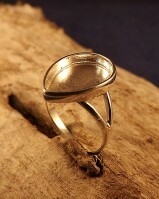 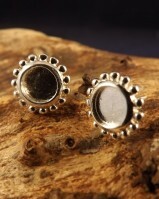 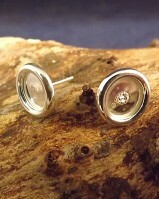 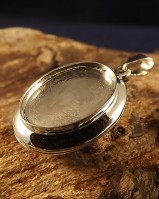 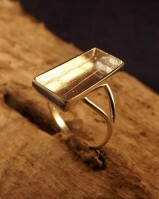 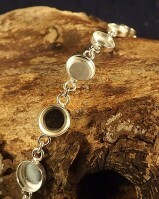 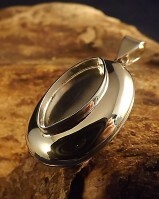 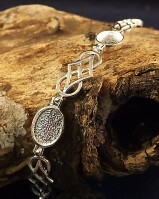 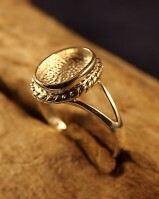 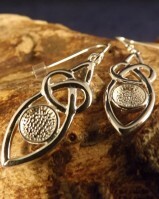 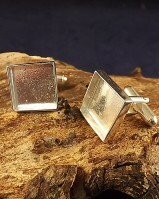 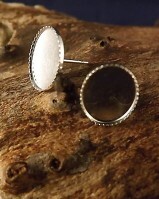 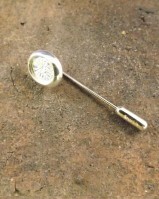 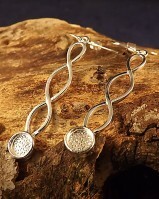 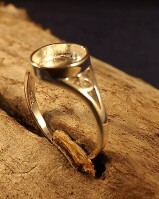 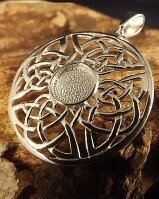 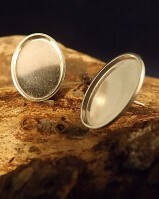 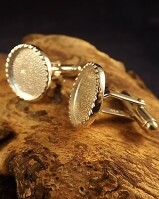 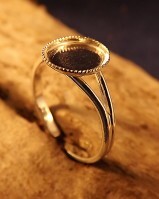 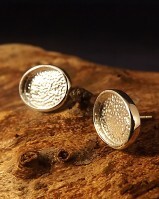 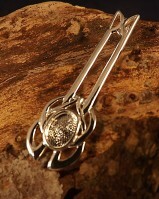 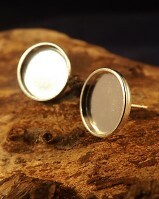 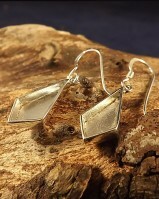 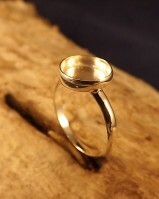 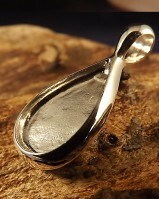 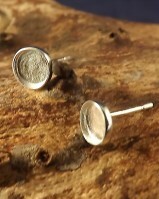 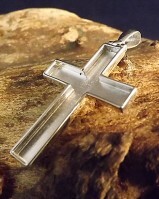 Lots of our silver jewellery settings are perfect for use with resin. 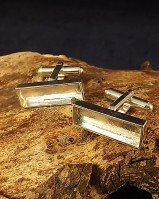 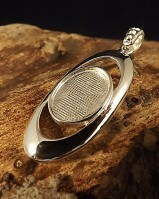 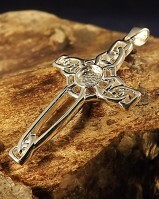 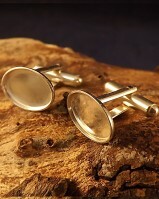 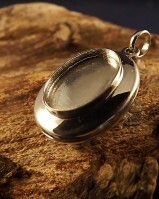 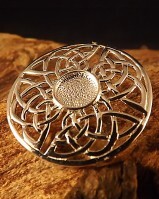 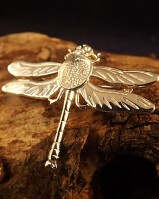 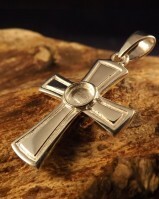 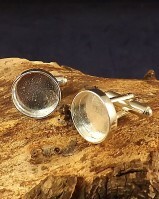 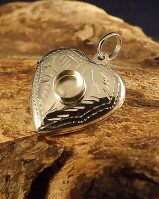 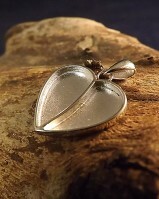 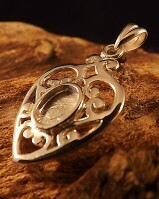 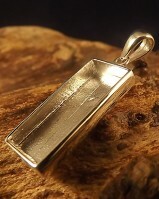 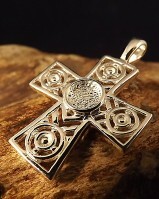 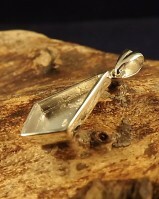 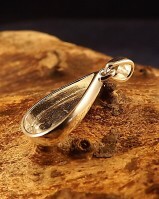 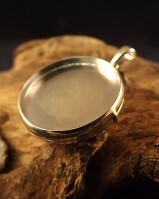 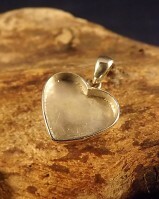 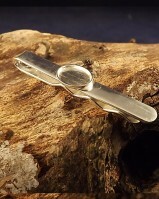 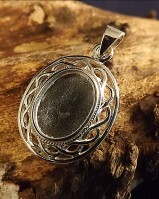 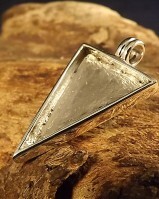 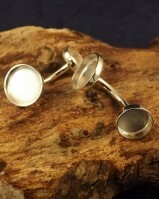 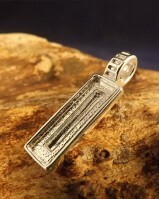 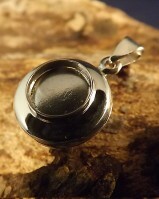 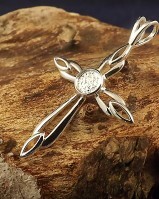 in fact recently we have found more and more of our silver settings and mounts are being used with resin for steam punk style designs , pictures ,memorial jewellery ,remembrance jewellery , flowers almost anything you can think of , So I have collected some of the more popular designs into one section for you. 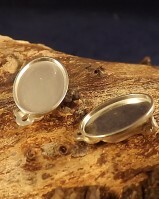 Please check all mounts before you set with resin, as it is almost impossible to repair or resize items without damaging the resin.